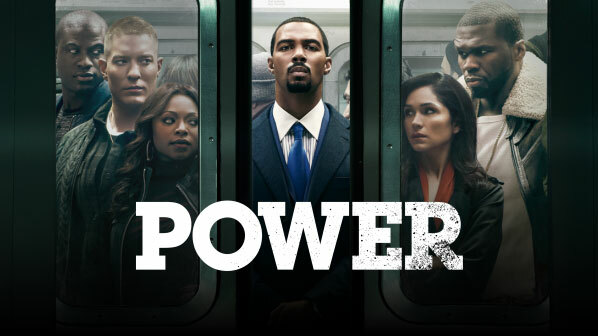 PHN Preview | Power Episode 4.06 – New Man ~ Phresh Hott New! Last week of Power was a jaw dropper. At one point, we all thought Ghost…oops I meant “James” would be going to jail, but things took a surprising turn when he got some surprising help both inside and outside of prison. On tonight’s episode Ghost finds himself trapped in a new business venture. Tommy escapes to Chicago for a meeting that takes a turn. And with Ghost released, Jukebox and Kanan revisit their plan to kidnap Tariq. This is going to be one for the book...Facebook that is, and Twitter, and maybe Instagram, lol. Check out the preview below for tonight’s episode and don’t forget to tune in tonight at 9:00pm EST when it all goes down.